I am proud to say my Made in Bunch entry has been selected for publishing. 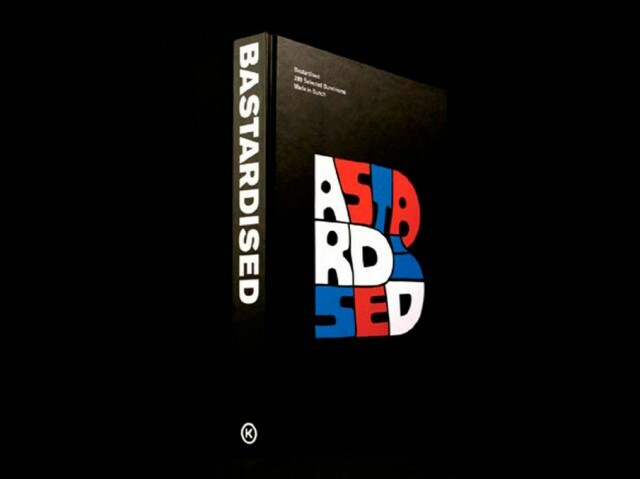 The hardback, 208 page book was printed in Croatia by Kratis, with paper by Igepa and was self published by Bunch. The book showcases the wealth of creativity, beauty and humour found within 289 of the Bunchisms specially selected from 750 contributions.